Maybe there is something to this whole BRICs hullabaloo. About six months ago, work took me to Brazil. Just recently, it took me to my second BRIC country: China. Although most of my time was spent working, I had a few days left over to enjoy myself. Given that I was there for work, my enjoyment was unfortunately tempered by Caroline’s absence. In a place like Boston or even Brazil, traveling alone isn’t so bad. Even if you can’t communicate with people, at least you feel some sense of cultural familiarity and belonging. Not so in China. I’d put China on the level of Ethiopia or Egypt in terms of feeling exotic and removed from Western culture–especially once you’re outside of Shanghai. Definitely a place where traveling alone is a lot less fun. For starters, a trip to China would definitely be enhanced by having someone to laugh with about the plethora of bizarre things you see. Such as this interesting relationship advice on a restaurant menu. 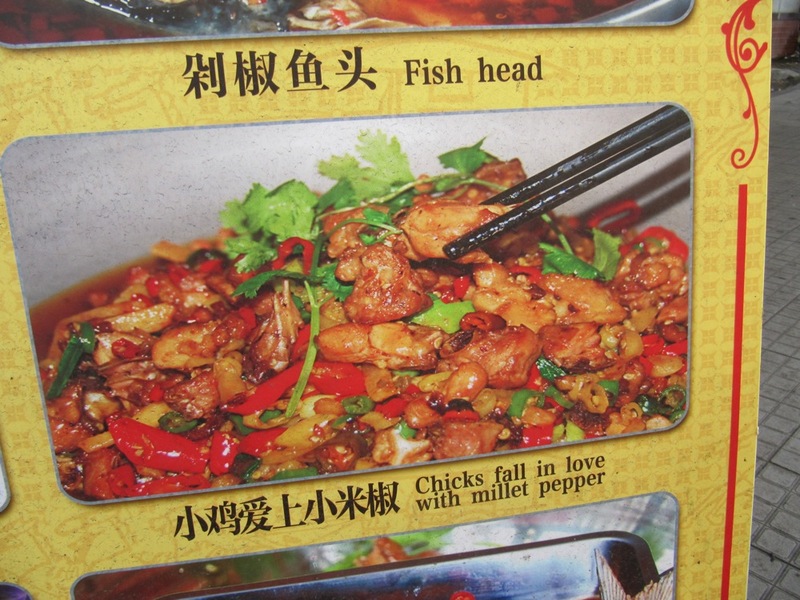 Or these bewildering menu translations. 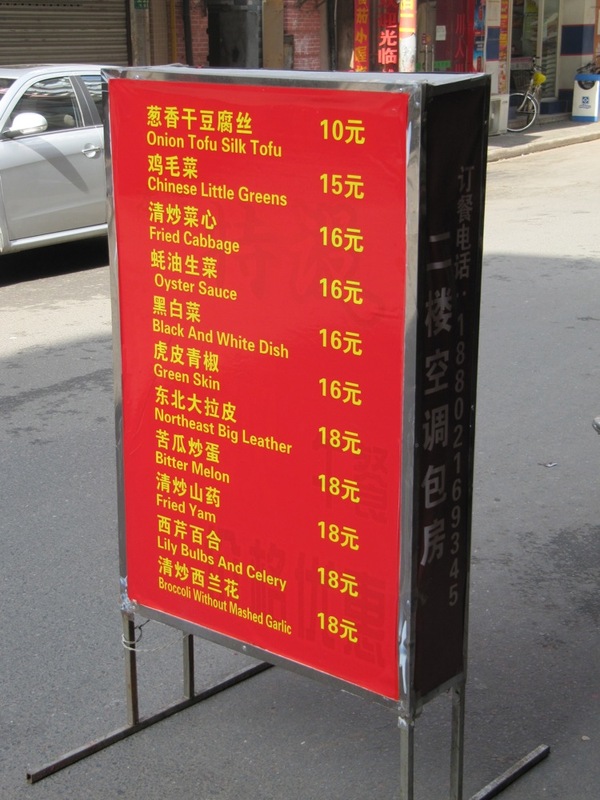 The dining situation in China as a whole isn’t particularly good for foreigners. 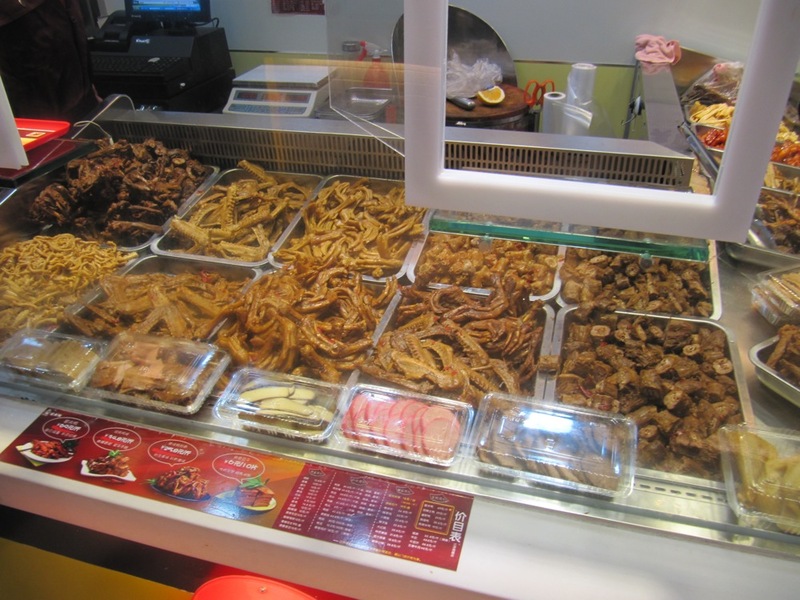 This stand with mounds of fried food in the Hangzhou train station looked like a legitimate option from afar. Up close, not so much. 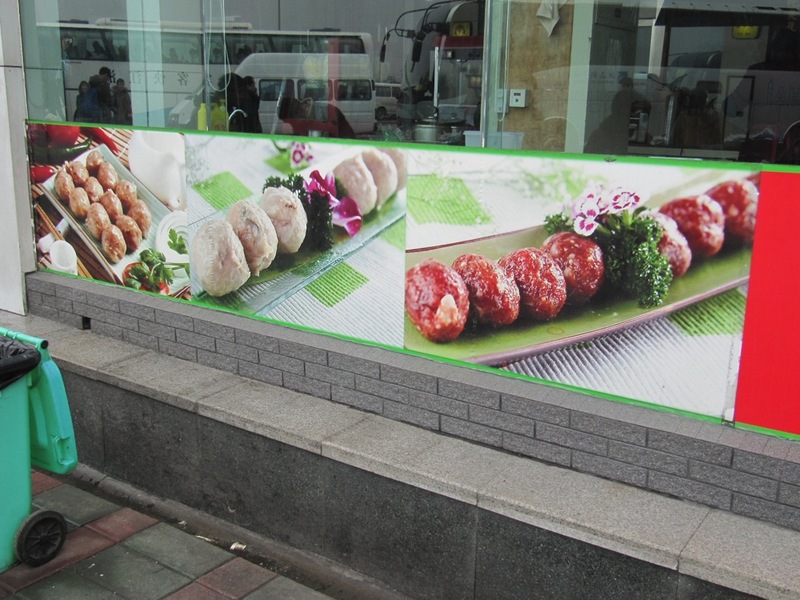 Or these attractive-looking meatball dishes advertised outside of the food court of a bus station. 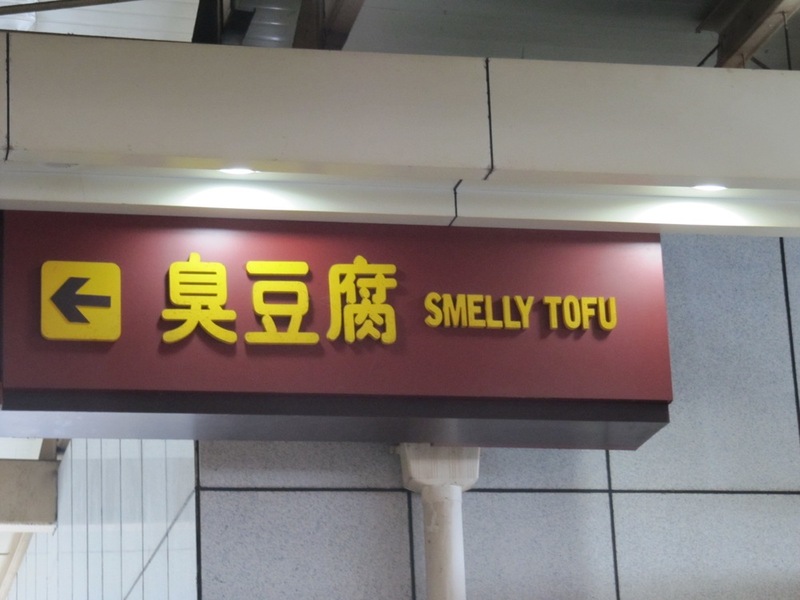 Nothing this Western-friendly was in evidence once you get inside (instead, “smelly tofu” abounds). These are the sorts of situations that are much easier when you have someone to laugh with. Despite the difficulty and loneliness of travel in China, it’s definitely a fascinating place. The things you see one a day-to-day basis are incredible. 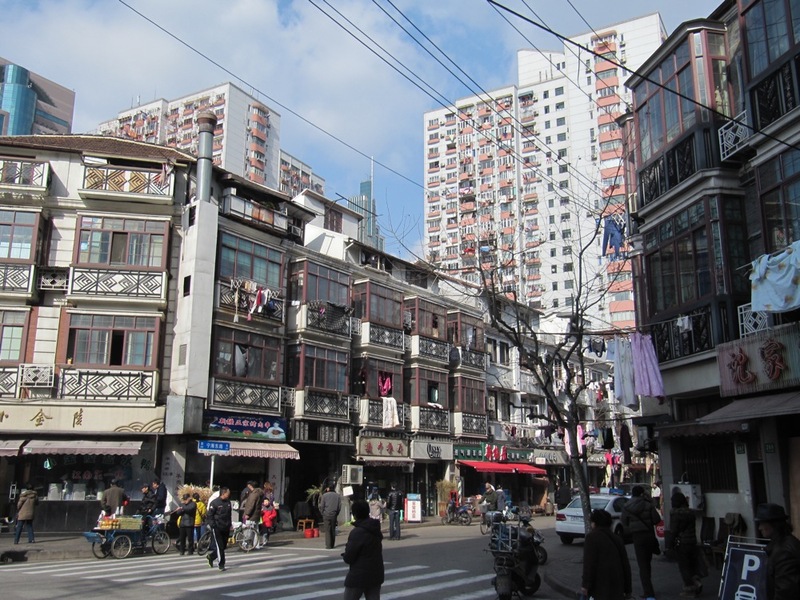 Take, for instance, China’s recently well-publicized construction boom. It is indeed jaw-dropping. 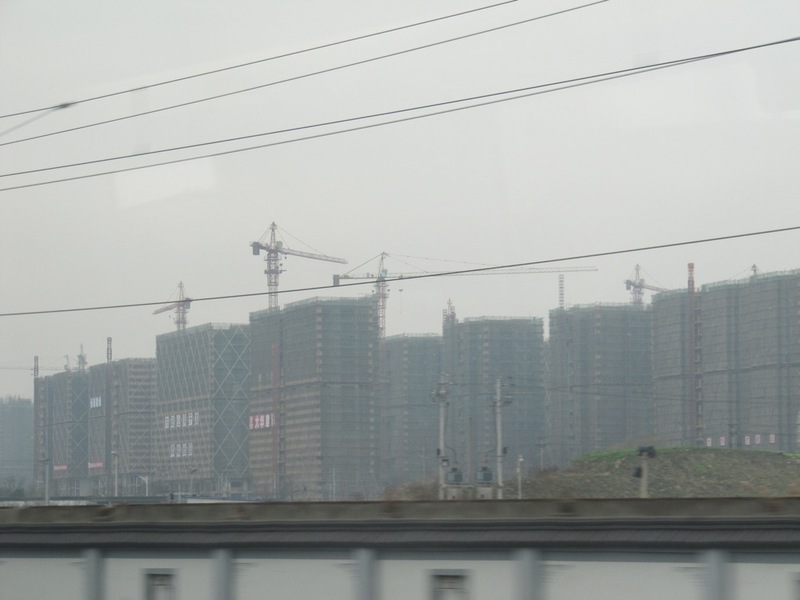 I saw this random housing development while riding the high speed train from Shanghai to Hangzhou. The location didn’t seem particularly desirable–roughly 50 miles away from any major city. But for some reason a housing development on an unthinkable scale is under construction here. And it appears to be no aberration. This similar construction project is between Hangzhou and Ningbo, again miles away from any major city. These are just the two projects that I was able to take a reasonably good picture of. Construction on a scale similar to this is everywhere. Cranes hover above every skyline. 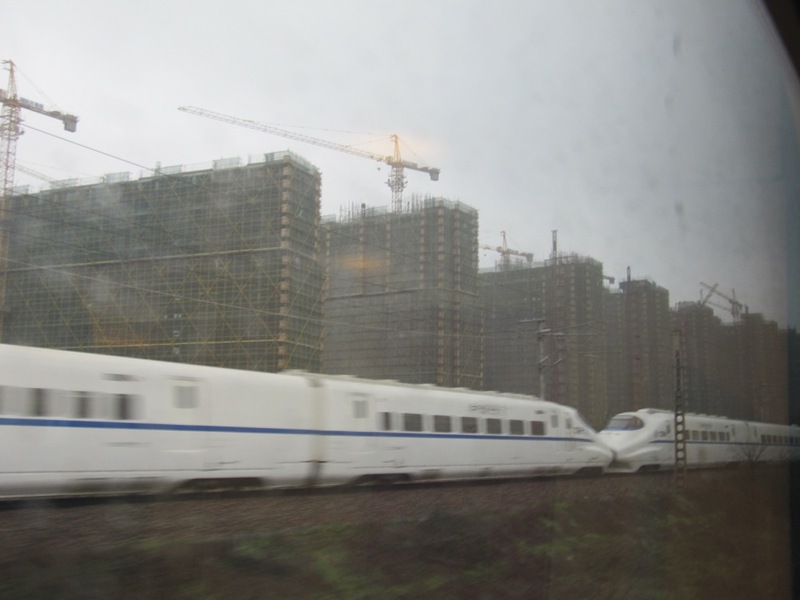 The thing that impressed me most about China was the investment in infrastructure. 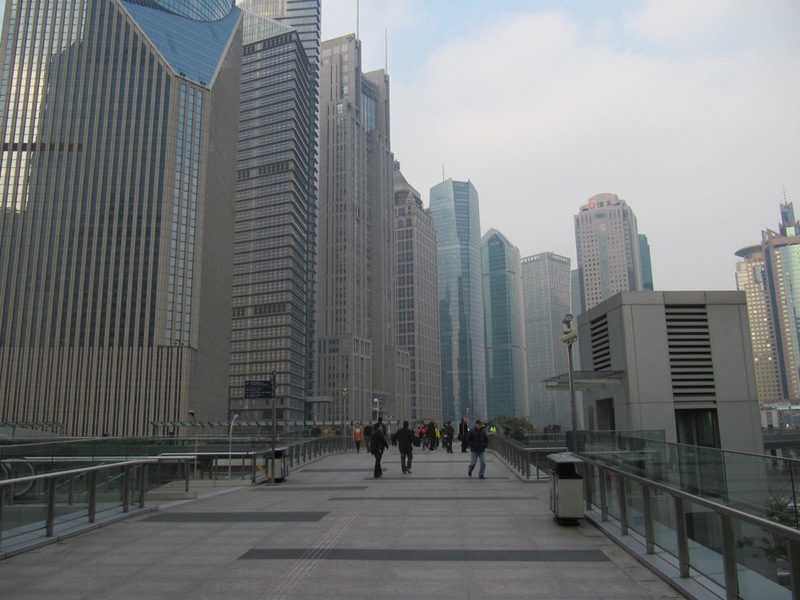 Simply put, China’s infrastructure, at least in the large coastal cities, rivals anything we have here in the States. 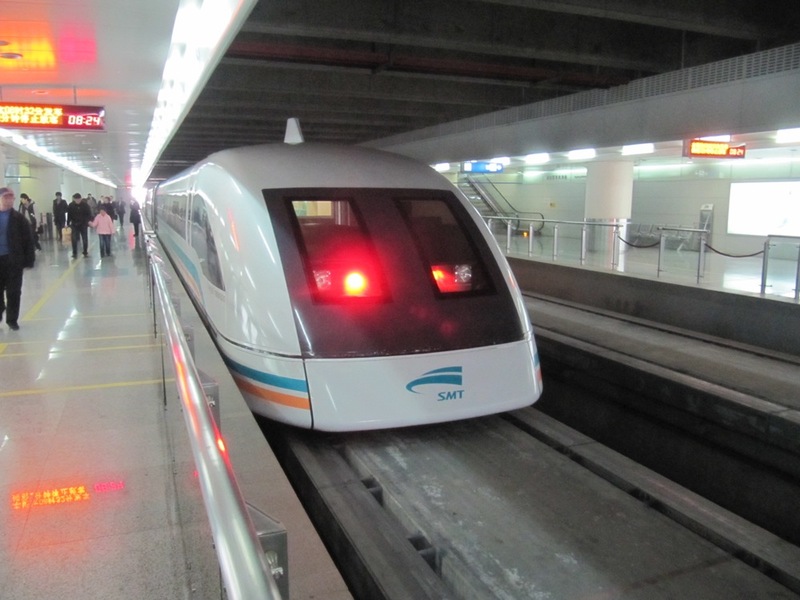 This maglev train, for instance, whisks passengers back and forth between the airport and the city at up to 430 km/hr. 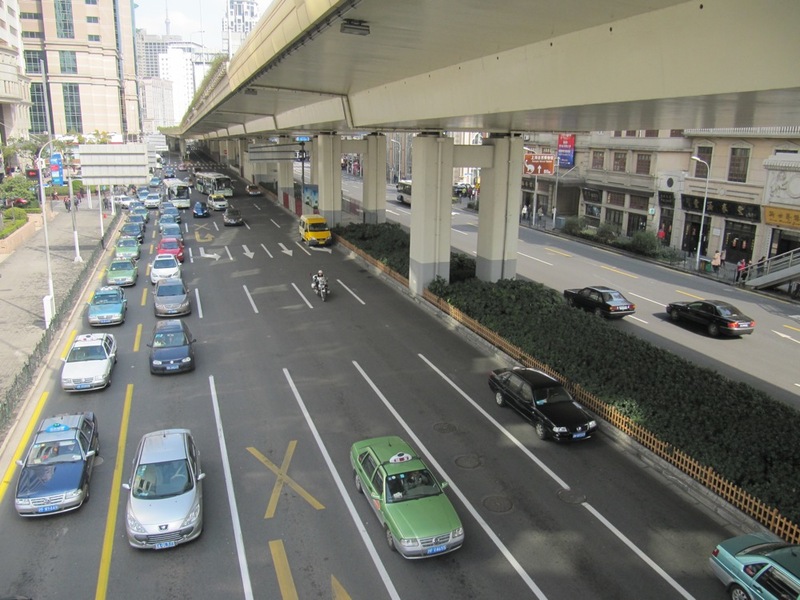 China’s urban roadways are up to first world standards. Heck, maybe even better. We’ve shown plenty of train station pictures on this blog. 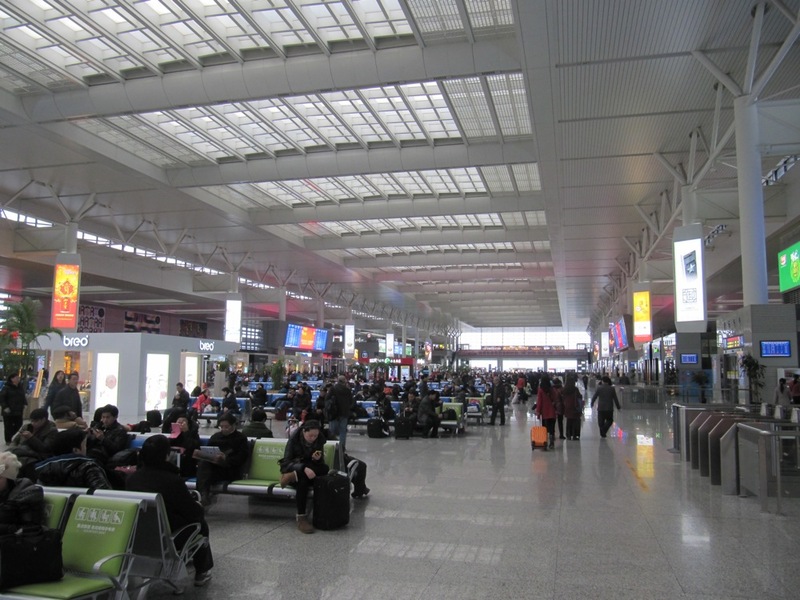 But none anywhere near as impressive as Shanghai’s brand-new Hongqiao Railway Station. It is truly a marvel: a four-level layout that has departures on top, the train tracks below them, the arrivals hall and ticketing below that, and the metro tracks on the bottom floor. 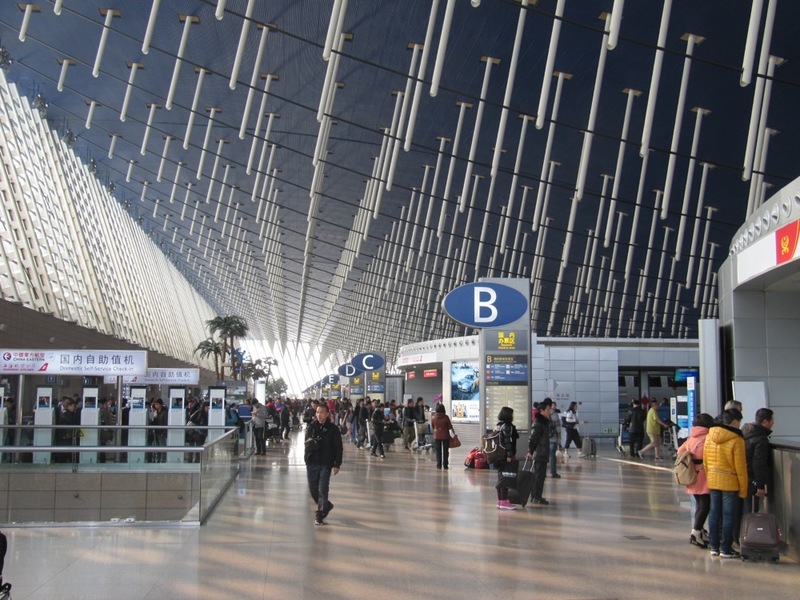 The whole complex is attached to Shanghai’s secondary airport. The US has nothing remotely like it. 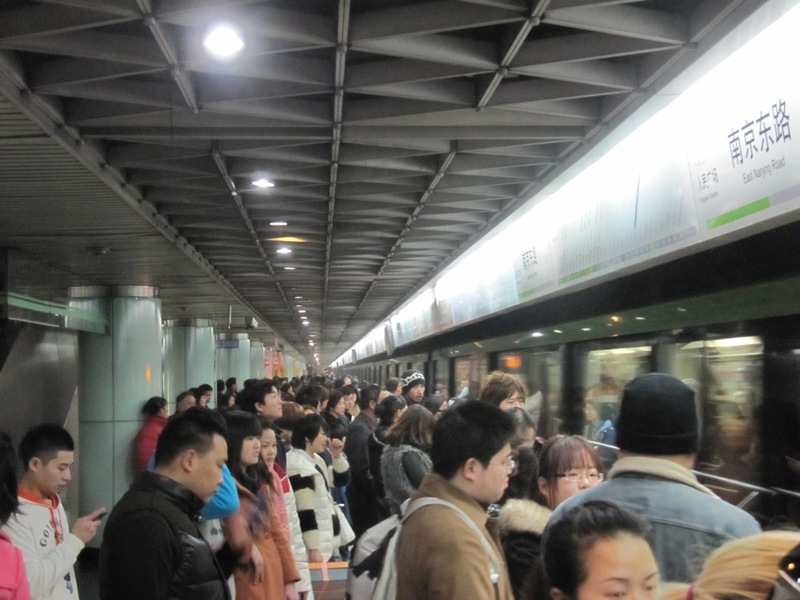 Shanghai’s metro, still in its second decade of operations, is already among the busiest in the world. It has surpassed New York, and is expanding so rapidly that I could easily see it being the world’s busiest within a few years. It’s adding about 20 stations per year. Also, with fares under a buck and useful English translations, it’s definitely the best way to get around town. Western brands, clamoring for a piece of China’s booming consumer economy, are a fixture in modern China. 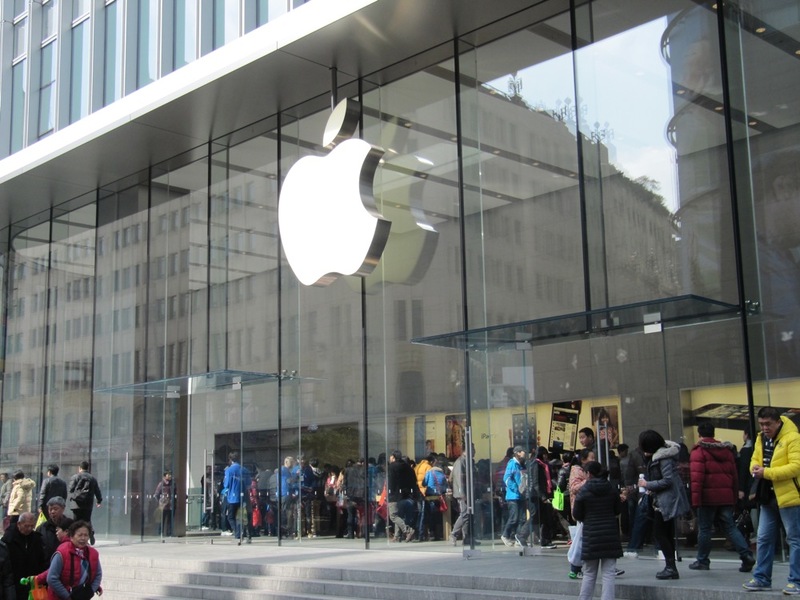 This Apple store in Shanghai was absolutely mobbed. 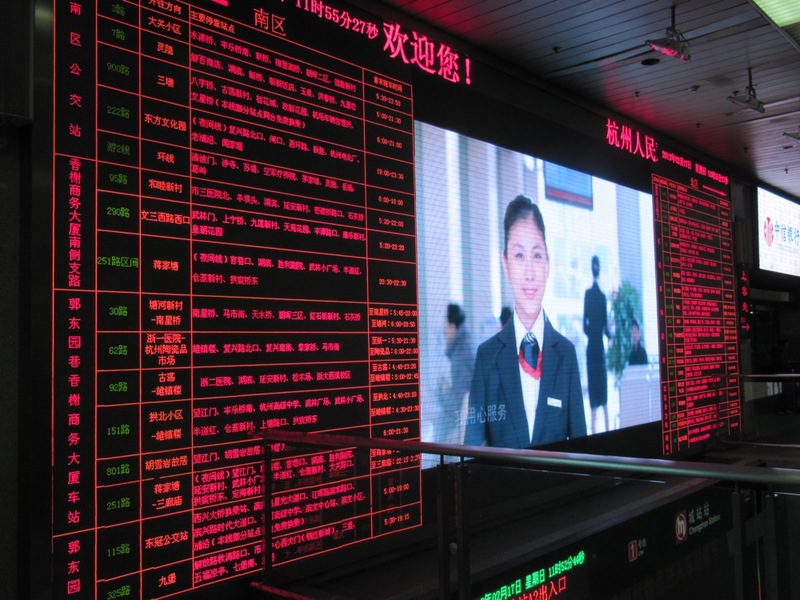 In China, brands have a chance to reinvent themselves a start anew. 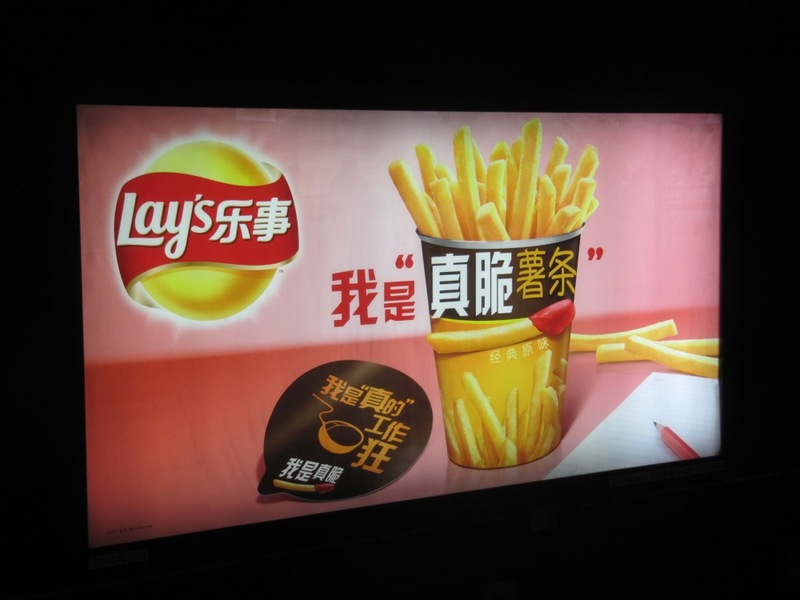 Lays, for instance, apparently sells packaged french fries. 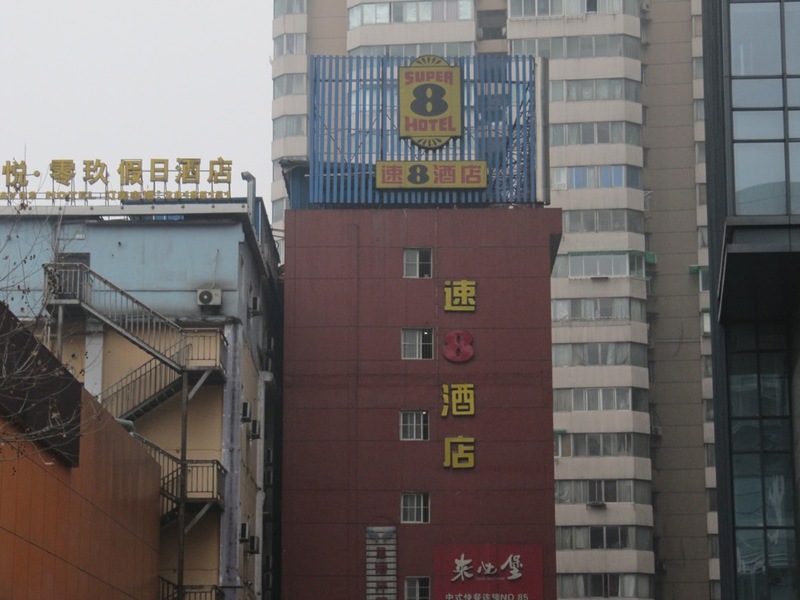 The Super 8 Motel upgrades itself to the Super 8 Hotel in China. As an aside, I just don’t see how any of these mega-investments in hotels could be making any money. I stayed in a Holiday Inn–much nicer than a Holiday Inn in the States–for $60 a night. A five-star Sheraton was $105. Contrast that with Brazil, where finding business-standard accommodation under $100 is nigh impossible. By the way, I must admit my picture quality through this series of posts will be lacking. 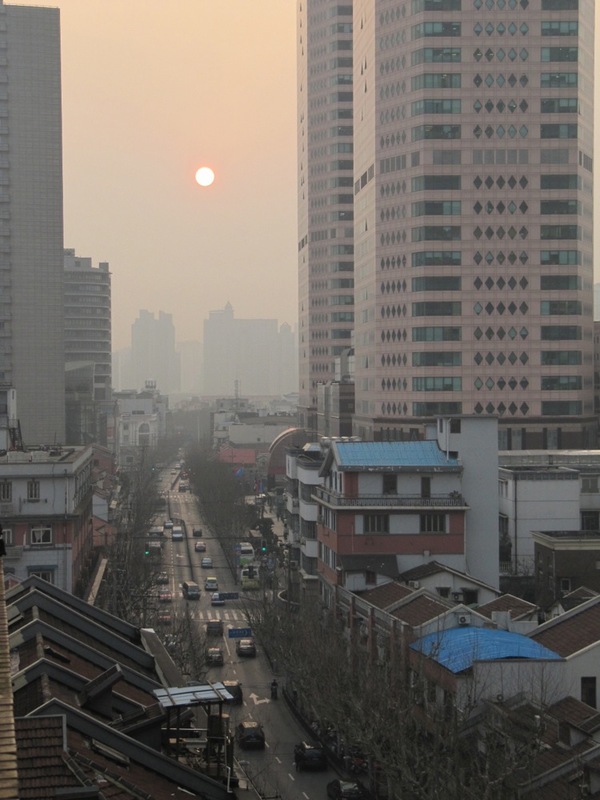 I couldn’t really help it: China just about always seemed to be shrouded in haze while I was there. I know China already has a reputation for being a hazy place, and these next few blog entires will do nothing to change that image.